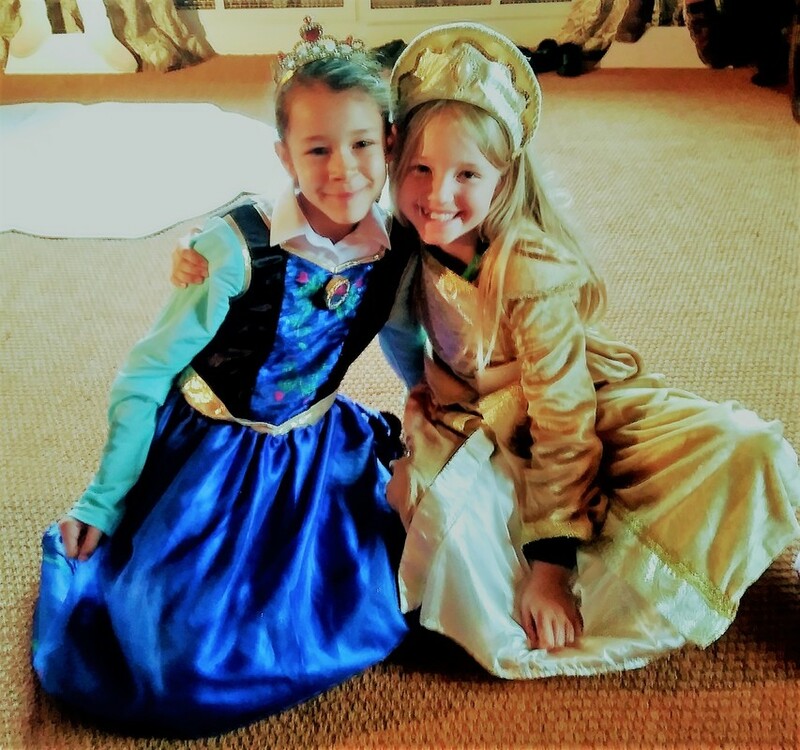 At Holme Pierrepont Hall, we welcome schools wishing to visit with Key Stage 1 and Key Stage 2 groups of children for facilitated workshops and guided activities. This facilitated workshop runs in the house from 10am until 12.30pm during the school day. Children and teachers can then enjoy time to eat their packed lunch before embarking on our self-led Garden History Trail. 3x 45 minute group activity sessions, with groups of approximately 10 pupils enjoying educational activities with Teacher and Teaching Assistant support. After each session, each group moves onto the next activity session before finishing for lunch at around 12.30pm. - with Robert Brackenbury, 19th Generation Owner of Holme Pierrepont Hall. A chance to see our rooms which have been frozen in time to reflect how they were lived in from the Tudor period through to the Victorian era, filled with ephemera of the time. An immersive activity where pupils take on the characters from our portraits who were involved in the exciting events of the English Civil War. Pupils will dress up, and handle replica weapons and armour, then complete a simple Pierrepont family tree. ​Pupils will become the Victorian household servants, performing authentic tasks under the watchful eye of the housekeeper whilst searching for clues to a mythical treasure hidden in the house. ​Lunch space is available inside in The Long Gallery, or you may want to picnic in the gardens, weather permitting. 'Miss Jenny's Historic Garden Trail' - we provide information sheets for teachers to enable the class to explore our gardens, spotting clues and signs of how the grounds have changed over the centuries and how people used them in the past. ​Includes access to the woods and references to the market garden activities of the estate in Victorian times. This lasts about 30mins to an hour. Visits are available during week days for single classes booked in advance (please give at least 3 weeks’ notice). ​The cost is £200 for a class of up to 36 pupils and 6 adult helpers. Please note that some of the tour is on the upper floor which is accessed via stairs. We have free coach and minibus parking available on site.